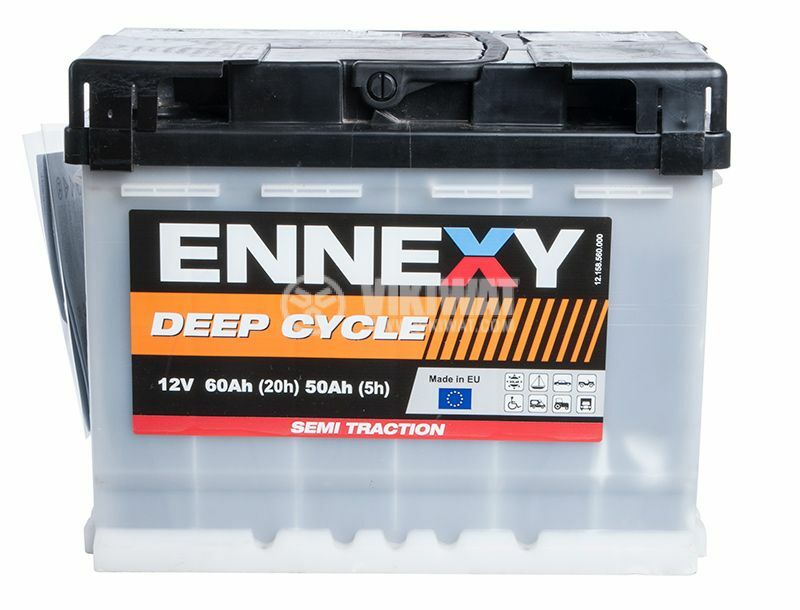 The traction batteries of the Ennexy DEEP CYCLE range are used for machines, devices, electric cars, golf carts, lifting gears and equipments, sub-cleaning machines, caravans, boats, yachts, scooters, photovoltaics, wind turbines. 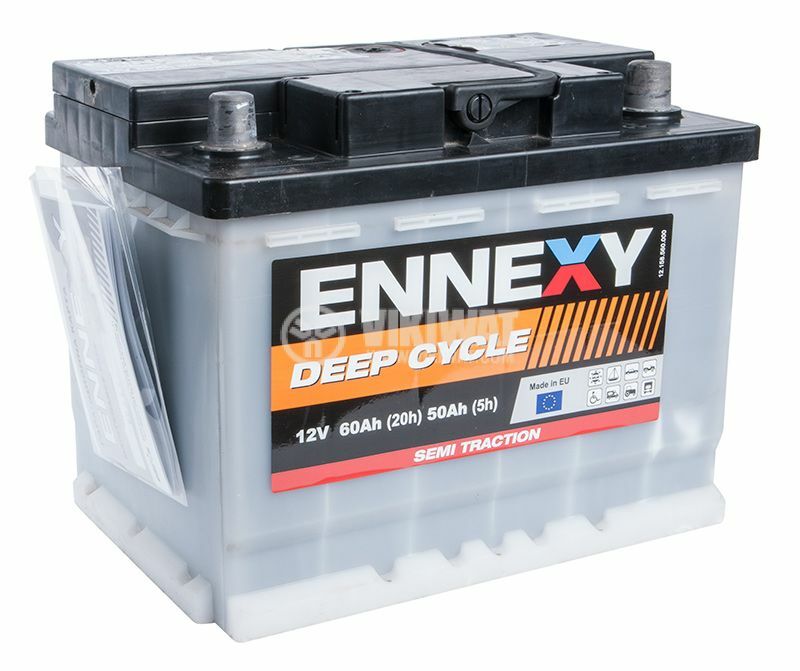 According to different accumulators, Ah, size, compatibility and prices are determined. 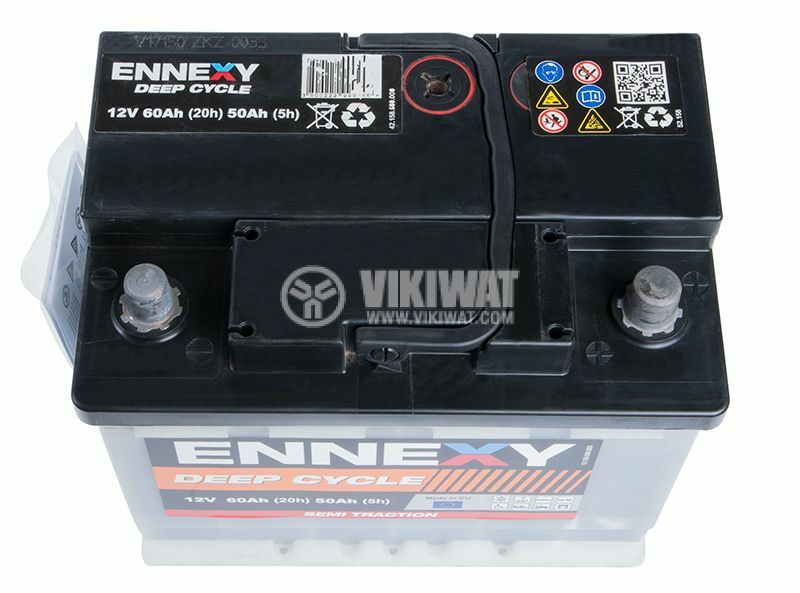 a spark arrester design that protects the battery from blasting. оverall dimensions - 207x175x190 mm.